This book is a compelling collection of essays on the intersection of race, gender and class in education written by leading black and postcolonial feminists of colour from Asia, Africa and the Caribbean living in Britain, America, Canada, and Australia. It addresses controversial issues such as racism in the media, exclusion in higher education, and critical multiculturalism in schools. 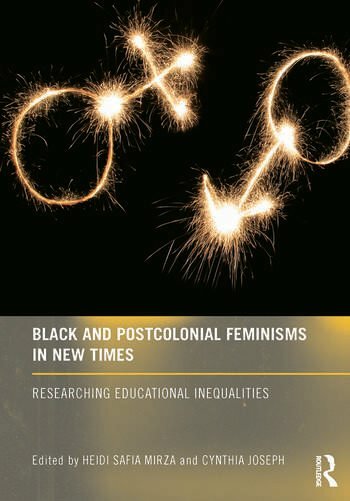 How does black and postcolonial feminisms illuminate race and gender identity in new global times? How are race, gender and class inequalities reproduced and resisted in educational sites? How do women of colour experience race and gender differences in schools and universities? This book is a must for political and social commentators, academic researchers and student audiences interested in new feminist visions for new global times. This book was published as a special issue of Race, Ethnicity and Education. Heidi Safia Mirza is Professor of Equalities Studies in Education, Institute of Education, University of London, UK. She is author of Young Female and Black and Race Gender and Educational Desire: Why Black women succeed and fail. Cynthia Joseph is a Senior Lecturer at the Faculty of Education, Monash University in Australia.